In our pursuit of health (the state of being free from illness or injury) we discovered the magic of meditation, the wonderful benefits of prayer, and the infusion of mind, body, and spirit through the consumption of tea. In this pursuit, we have come across various writings, videos, and artistic presentations which can further these efforts. To be of additional service to you, we have compiled an assortment of these works which you may find helpful. Please enjoy as we have. As we start the new year, many people are looking to lose weight. Fasting, the voluntary abstention from eating is an ancient weight loss method with a long track record of success. However, many people forget the cardinal rule of fasting, or indeed, of any kind of dietary change – always make sure you are doing it safely. 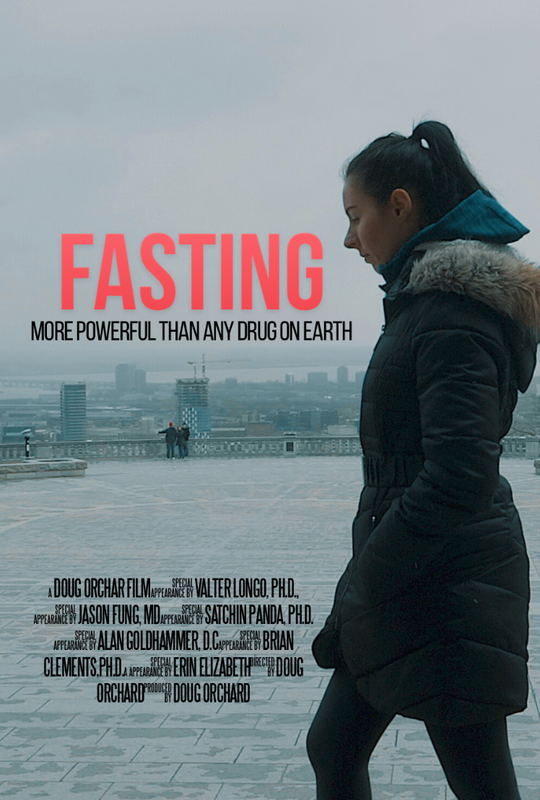 I highly recommend a great new documentary now available for purchase/ rent online called Fasting – The Movie. It presents the science of fasting and how people can lose weight and even reverse many metabolic diseases such as type 2 diabetes and its related conditions. Given the importance of these diseases in modern day medicine, this is nothing short of revolutionary. However, taken to an extreme, fasting can also have its dangers. This is true not just for fasting but for anything. If you take veganism to an extreme, you may put yourself in danger, for example, of vitamin B12 deficiency. If you take the low fat diet to an extreme, you are at danger of vitamin D deficiency. If you take salt restriction to an extreme, you may be at danger of volume depletion. If you take exercise to an extreme, you may put yourself at danger of rhabdomyolysis (muscle breakdown). Everything must be done responsibly, with knowledge and with common sense. Fasting is no different. Because fasting is already more intensive than most diets, taking fasting to an extreme can be problematic. The movie goes into some of the dangers of fasting and explores many of the variants of fasting that are popular and may be beneficial for people. Simply put, fasting is a weapon to be used in the fight against obesity related conditions and perhaps some aging related conditions. But, like any weapon, it has two edges. It has real power, and that power can be used constructively and it can also, in the wrong hands, be used destructively. It is all a matter of context and applicability. Much of the resurgence of interest in fasting as a therapeutic option centers around intermittent fasting – generally of shorter duration done consistently and frequently. The 5:2 diet, popularized by Dr. Michael Mosley is 2 days of fasting per week, but those ‘fasting’ days still allows 500 calories per day. Time restricted eating such as a 16:8 schedule, allows you to eat during only 8 hours of the day, so 16 hours are spent fasting. Many of the patients in my Intensive Dietary Management program use 24 hour to 36 hour fasts 2-3 times per week, and this is done under medical supervision with their physician. By contrast, in Fasting – the movie, director Doug Orchard tells the story of a young lady who decided to join a 30 day water-only fasting retreat. As far as I can tell, there was no medical supervision, and there was no bloodwork being checked and there was no professional who even determined whether this was appropriate. One of my primary rules for fasting is that if somebody is underweight or there is concern about malnutrition, then they should not fast. Underweight is defined by Body Mass Index < 18.5, but for a margin of safety, I don’t recommend that anybody fast longer than 24 hours if they have a BMI< 20. The reasoning seems rather obvious. During the fasting period, the body must survive on the nutrients and energy stored. If you have lots and lots of body fat (stored food energy), then you should be fine. If you do NOT have lots and lots of body fat, then it’s NOT fine. It’s stupid. People get into trouble with extended fasts because they don’t follow common sense. Many of these fasting retreats offer 30 day water only fasts. If you become depleted of sodium (quite common), there are no doctors there to monitor for warning signs. If you become very weak and unable to get out of bed, there is very clearly something wrong, and you should not continue fasting. This is common sense. In my IDM program, clients know that they may feel hungry, maybe a little irritable, constipated perhaps, but they should not feel UNWELL. If you are really feeling poorly, you muststop. There is no reason to continue, because fasting is free. It is far better to stop and try it again (if you want) in a few days when you are feeling better. The problem with these fasting retreats is that people have paid money to be there and therefore they push on far beyond the limits of good safety practice and far beyond the limits of common sense. Suppose a sedentary, middle aged, out of shape man decided to run a full 26 miles at maximum speed tomorrow, without any type of preparation or knowledge. He might very well keel over and die, too. 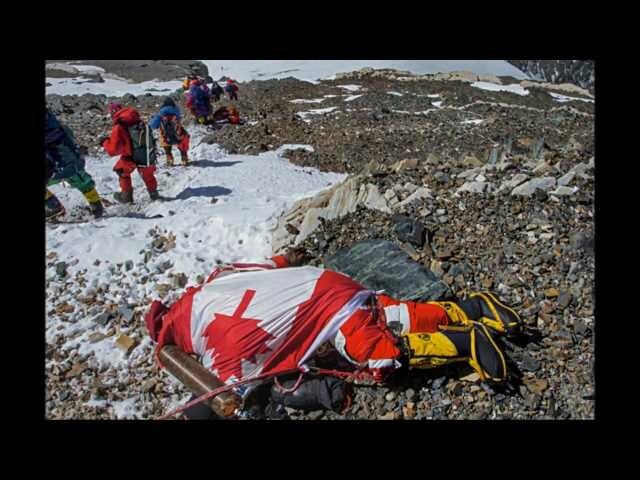 Indeed, in 2014, a 42 year old man died after the London Marathon, the event’s second death in 3 years. Later that year, a 31 year old man and a 35 year old man died in a North Carolina event. Since marathon is a relatively extreme event for most people, it takes some preparation to do safely. That’s easy to understand so you don’t see hysterical headlines saying “Running, the most dangerous thing ever”. If you want to run a few minutes, that probably won’t kill you. 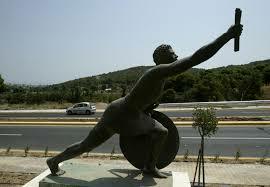 Running a marathon in an untrained state could very well do so. So the bottom line is that fasting, done properly and with knowledge and experience is a powerful tool in the fight against metabolic disease and obesity. But tools can cut both ways and can sometimes harm the user. A chainsaw is a powerful tool for cutting trees. It may also kill you if used improperly. But the proper lesson is not to abandon the chainsaw. Instead, we need to learn how to properly use the tool. Fasting, used responsibly can be a powerful force for health. Fasting, used inappropriately can hurt or kill you. Fasting by starting out skipping a meal here and there – good idea. Fasting by starting out 30 day water only fast come hell or high water – bad idea. There’s a ton of free information on fasting that I‘ve written extensively on my blog. Just search for the 40+ posts I’ve labelled with ‘Fasting’. I’ve also posted free videos and podcasts, too. So cost is not an issue. Be safe, everybody.